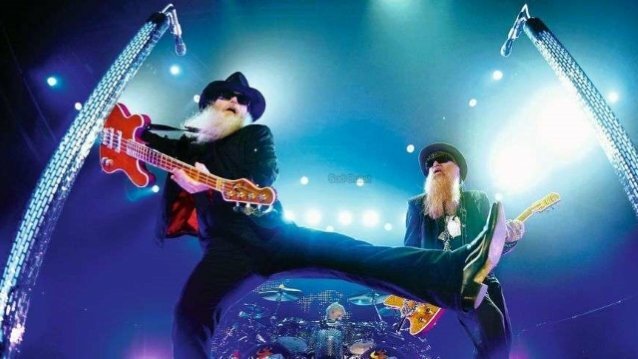 ZZ TOP still maintains the most consistently stable lineup in the history of rock music: Billy F. Gibbons, Dusty Hill and Frank Beard. 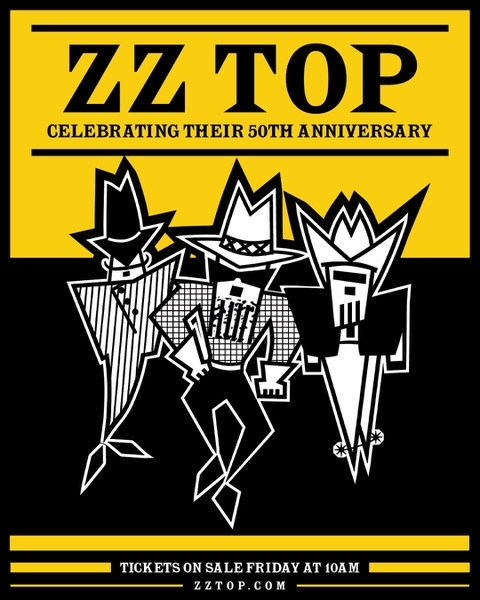 In 1969, following the demise of THE MOVING SIDEWALKS, Billy's Houston psych-rock band, the singer/guitarist formed ZZ TOP, linking up with drummer Beard and bass-guitarist Hill, both from the Dallas-based band THE AMERICAN BLUES. Fifteen studio albums, 30 million record sales and fiuve decades later, "That Little Ol' Band From Texas" is still going strong, playing timeless hits like "La Grange", "Legs", "Sharp Dressed Man" and "Tush" to audiences the world over. Gibbons looked back at the history of the band, while also looking forward to the "50th Anniversary Texas Bash" dates. "It's been five decades, and I think we're starting to get pretty good at this," he said. "We're just as excited to be back in Texas this May playing our bluesy kind of rock as when started with in '69. The beards, Frank excepted, are perhaps a bit longer, yet nothing else has changed much and we're keeping it that way."